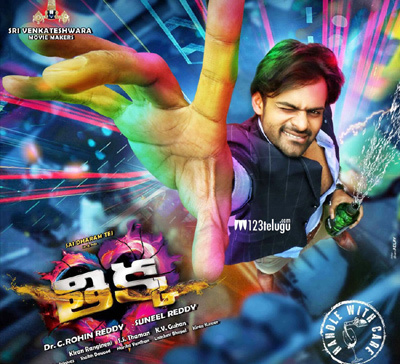 Sai Dharam Tej’s Thikka has become a huge topic of discussion all over. Especially, the music has created a great buzz for the film. With star heroes like Shimbu and Dhanush singing for the film, the attention has completely shifted towards the music album. The makers are planning a huge audio launch and have etched out some innovative promotions for the film. As the release date is nearing soon, some stylish teasers are being readied to impress the audience big time. Directed by Sunil Reddy, this film has Mannara Chopra as one of the female leads. The film is up for a massive release on the 13th of August.